Sometimes, the problem is encountered prior to the installation. The number of options available today can be easily overwhelming. You need to consider the material, size, style, shape and gauge. 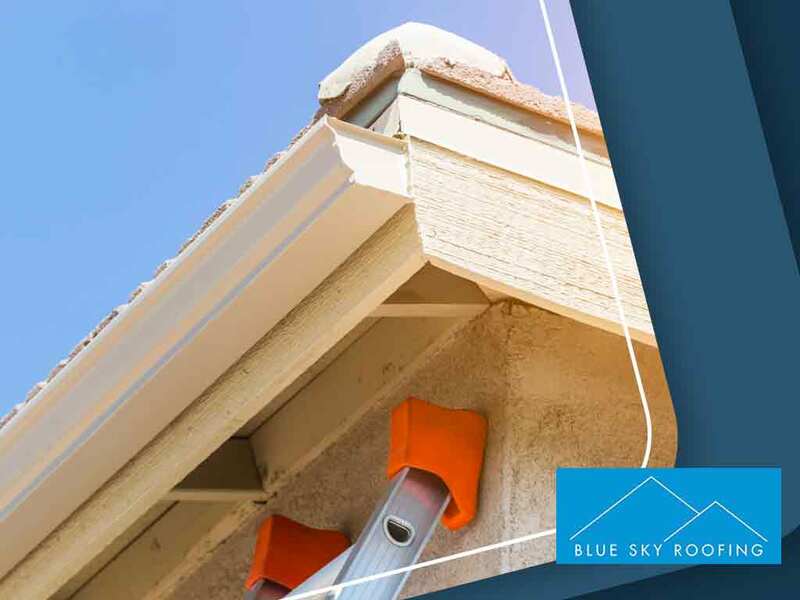 Make sure to consult a professional to help in your selection process and get the best seamless gutters for your home. 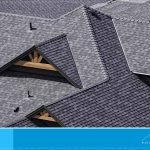 If the gutter is at an incorrect pitch, it will probably not function properly—a mistake that can be avoided by hiring a roof installation contractor. Water and debris should flow down to the direction of the downspouts. The correct installation should have the gutter at a slight pitch—at one or two inches. Gutters are attached through hangers and require correct spacing; at three feet or less. Any spacing larger than that can have a sagging effect on your gutter especially during heavy rainfall. If you’re unsure of how to fix this, a professional roofing expert can rectify the situation. 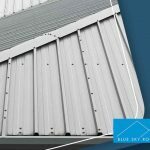 There are many who think gutters should be placed at the edge of the roof, which is actually incorrect. 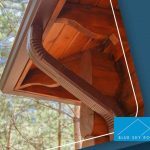 Gutters actually need to be installed a few inches under the edge of the roof to catch water that drips down its backside due to capillary action. 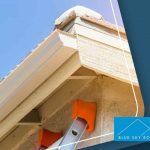 Although the seams are what holds together the different gutter sections, they are actually the weakest points of any guttering system. Having too many seam weldings will make your gutter prone to damage. 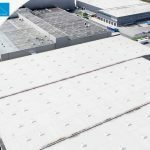 Get in touch with Blue Sky Roofing for your roof replacement needs. Call us at (512) 495-9770 or fill out our contact form to get you on the right track. We serve clients in Austin, TX, and nearby areas.